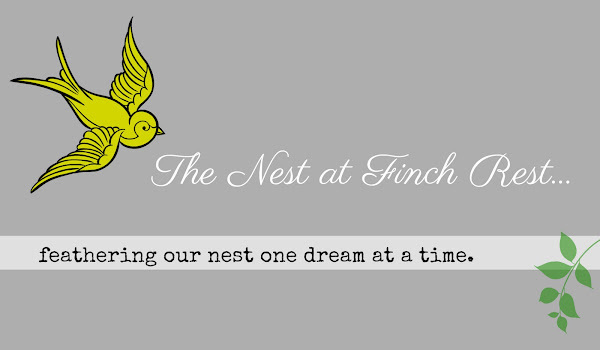 The Nest at Finch Rest: HAPPY EASTER! Praise be to the King! He has risen! 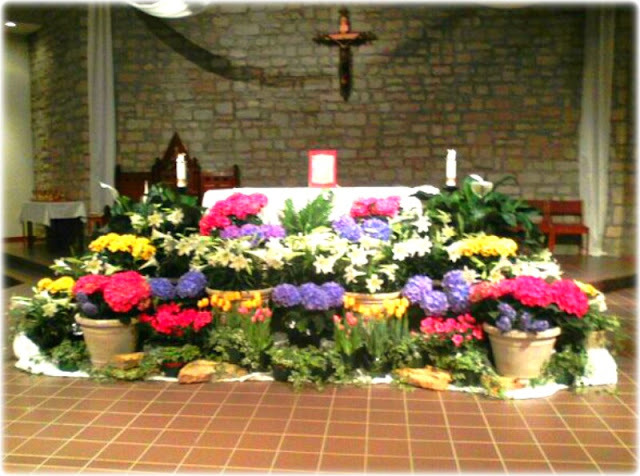 We went to the evening Easter Vigil Mass last night. Here are the altar flowers - taken in bad lighting with my DH's phone. Sorry for quality, but too pretty not to share with my blog friends. The colors and fragrance of these beautiful flowers was stunning. Joyous Easter blessings to you and your families! This is a day the Lord hath made, let us rejoice and be glad in it! 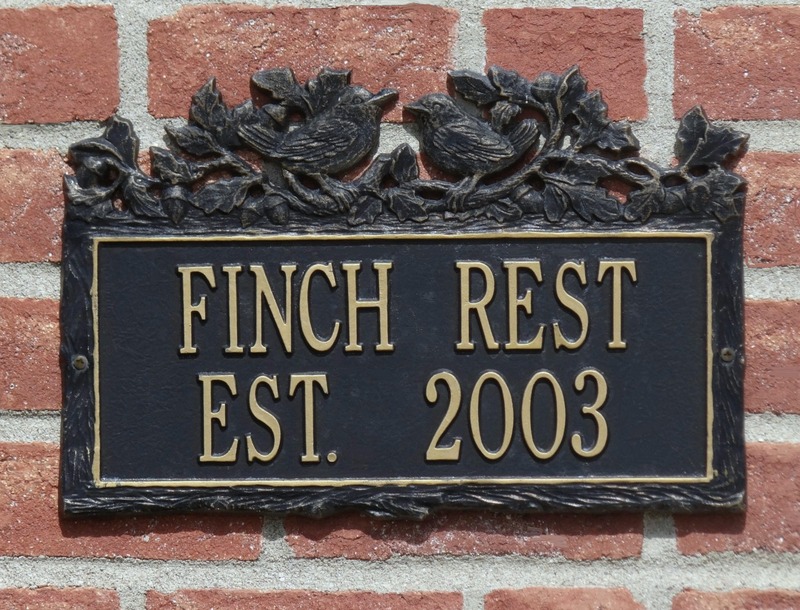 Pink, the Queen & a Giveaway!